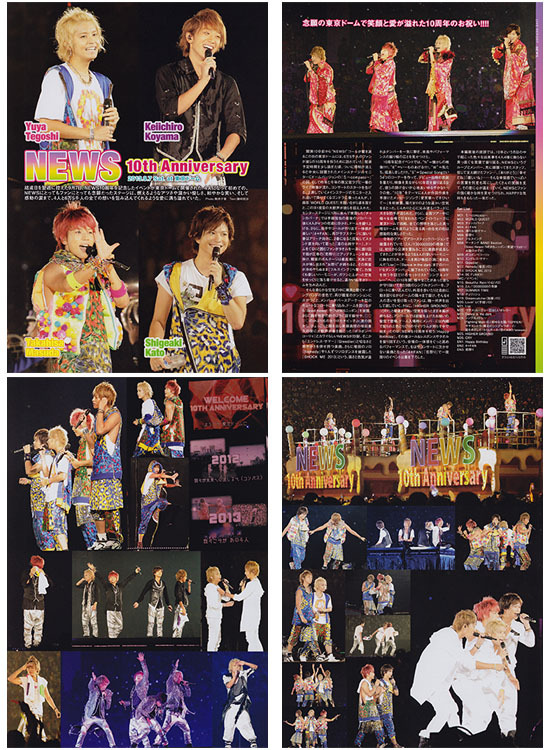 Coverage of the NEWS 10th Anniversary at Tokyo Dome continues, and as great as it is to see them getting so many pages, it is a pity that the anniversary was limited to that one concert so that the magazines don't have more to cover. 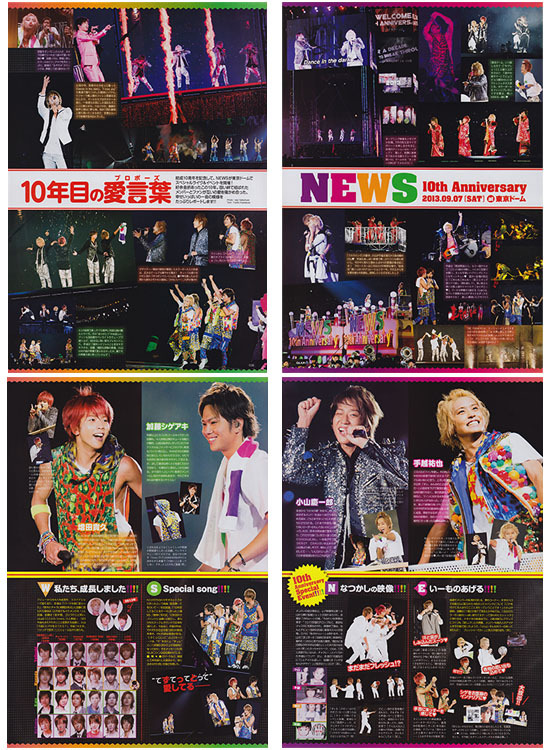 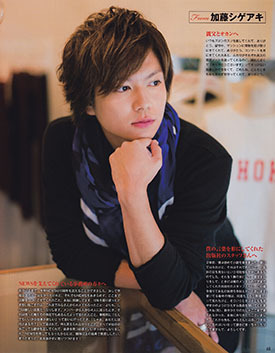 Sharing here along with the latest issues of Myojo and Popolo are the Songs & QLAP coverage of the 10th Anniversary. 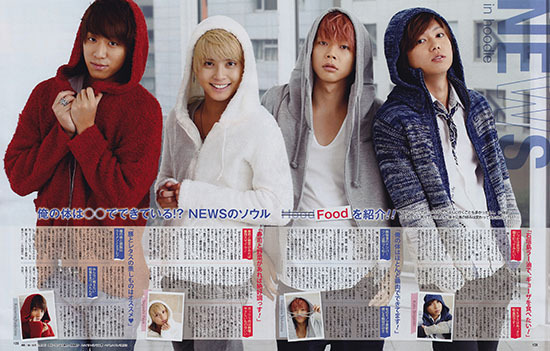 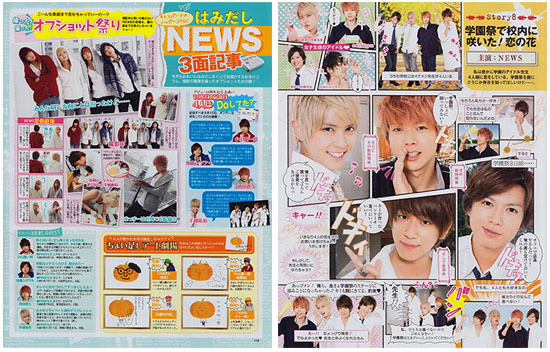 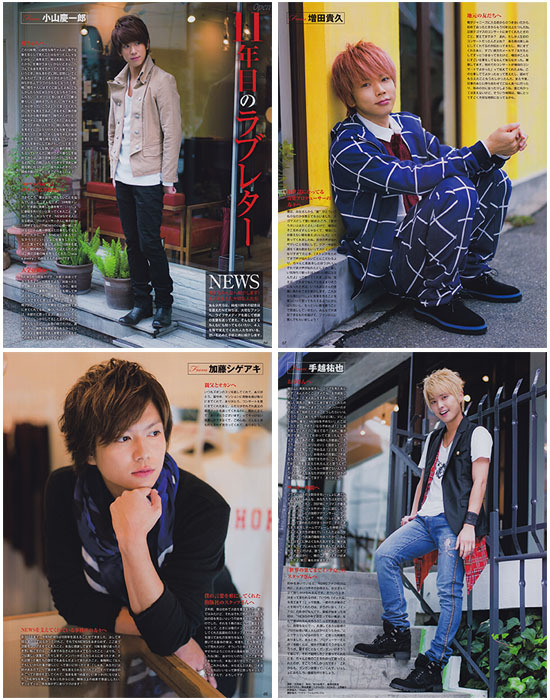 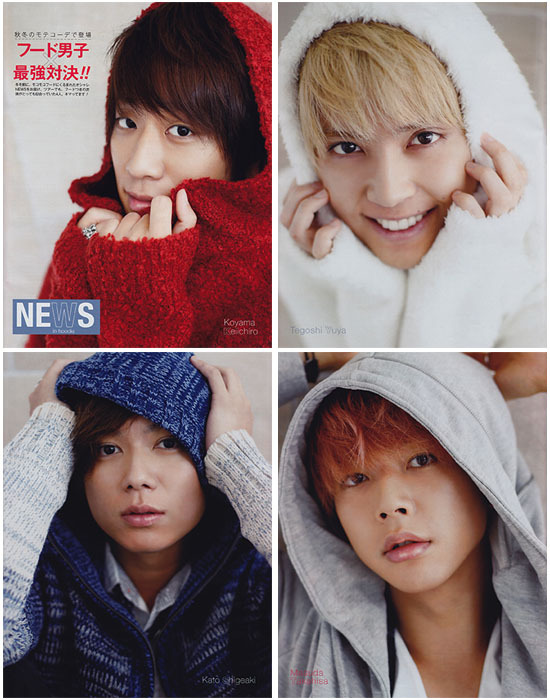 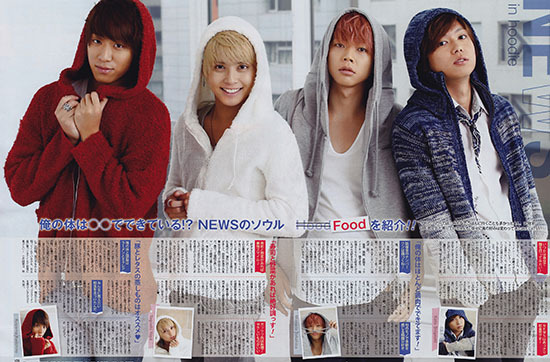 I'll miss Tegoshi's blond hair >. 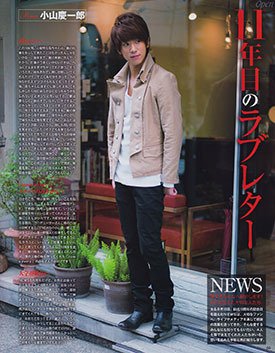 Itsumo arigatou gozaimasu for sharing.